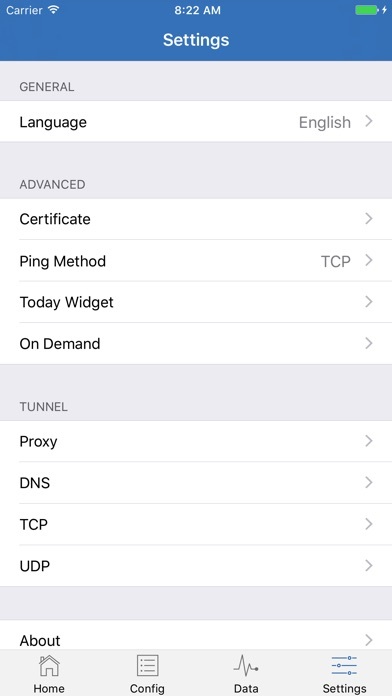 Rule based proxy utility client for iPhone/iPad. 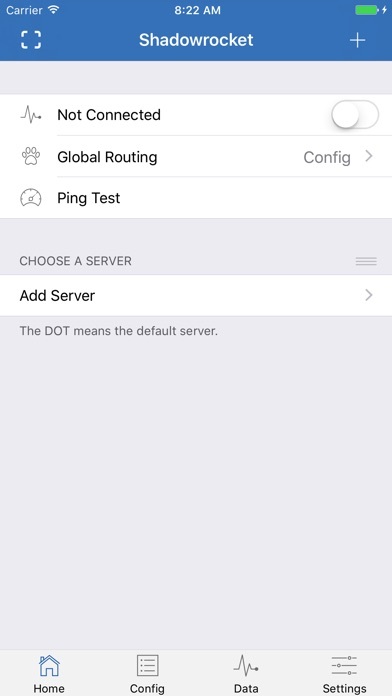 - Capture all HTTP/HTTPS/TCP traffic from any applications on your device, and redirect to proxy server. 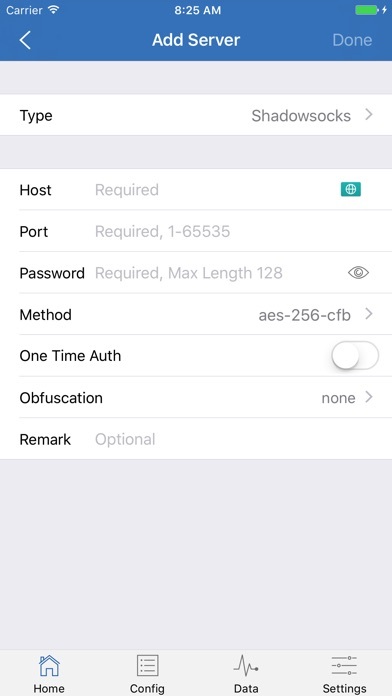 - Record and display HTTP, HTTPS, DNS request from your iOS devices. 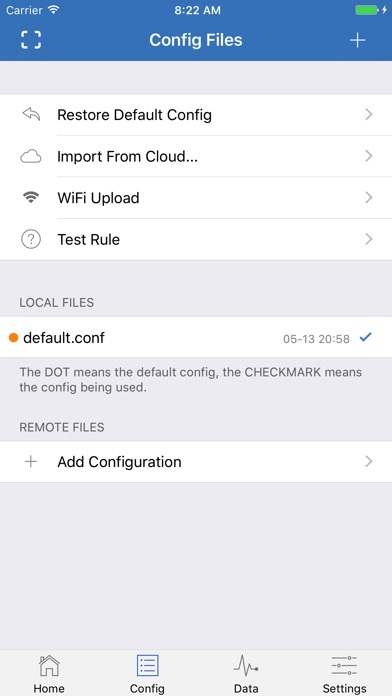 - Configure rules using domain match, domain suffix, domain keyword, CIDR IP range, and/or GeoIP lookup. 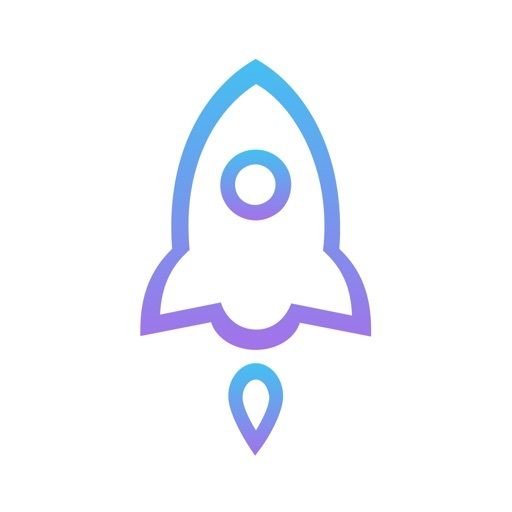 - Measure traffic usage and network speed on WiFi, cellular, direct and proxy connections. 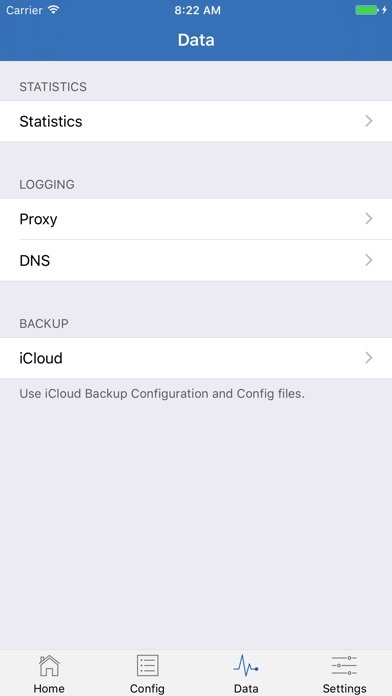 - Import rule files from URL or iCloud Drive. - Block ads by domain, user agent rules. - Work on cellular network.